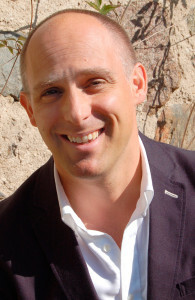 Michael Booth is the award-winning, best-selling author of six works of non-fiction, as well as a journalist, broadcaster and speaker. The Meaning of Rice: Further Tales From the Belly of Japan. 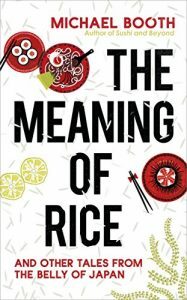 Shortlisted for the British Guild of Food Writers’ Book of the Year; The André Simon Prize; and The Fortnum and Mason’s Food Book of the Year. 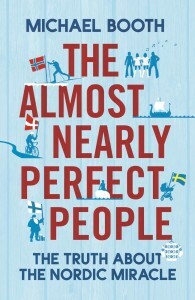 The Almost Nearly Perfect People, Winner: 2016 British Guild of Travel Writers’ Book of the Year; BBC Radio 4 Book of the Week. Currently being translated into numerous languages. 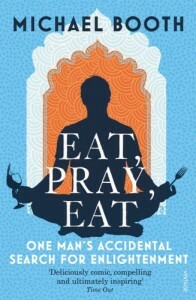 Eat Pray Eat, 2010, nominated for British Travel Press Book of the Year. 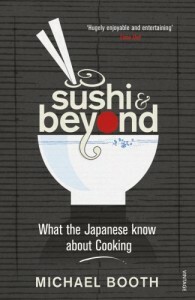 Sushi and Beyond: What the Japanese Know About Cooking, 2008, winner of the Guild of Food Writers’ Kate Whiteman Award for travel writing. 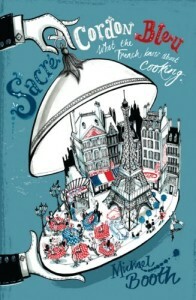 Sacré Cordon Bleu: What the French Know About Cooking, 2006, a BBC Radio 4 Book of the Week. 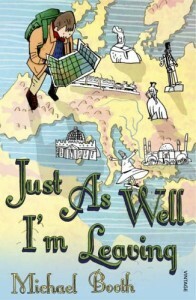 Just As Well I’m Leaving: To The Orient With Hans Christian Andersen, 2004, nominated for an Irish Times first book award.